Hear the new track from Yelawolf's 'Love Story' album. The track hears him hook up with Alabama rapper Yelawolf, his latest protege and Shady Records signee, for the first single off his second studio album 'Love Story,' released on 21st April. Eminem recently shared a photo of the two of them together on what looks like the set for the track's video. While Yelaowolf opts for singing on most of the song, the second verse is reserved for Eminem who spits a series of epic rhymes, including; "I'm about to vomit and I can feel it coming/ Cause failure's something I can barely stomach/ And I only listen to my guts, so unless you're my f***ing belly button, don't tell me nothin.'" Hear Yelawolf Feat. 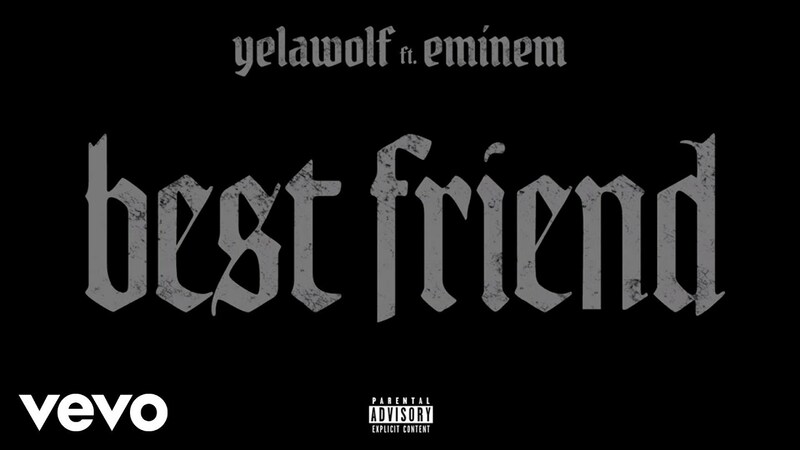 Eminem - 'Best Friend' above.